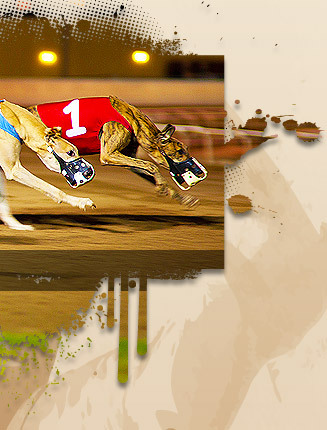 Generally, a dog retires from racing between the ages of four and six, or as soon as he or she can no longer consistently place in the top four. The best dogs are kept for breeding purposes while others are given up for adoption. There are industry-associated adoption groups and independent rescue organizations that work to take retired racing dogs and place them as pets. In the United Kingdom, one in four retired greyhounds finds a home as a pet, according to the BBC. In the United States, about 90% of National Greyhound Association-registered greyhounds are either adopted or returned to their breeders for breeding purposes. 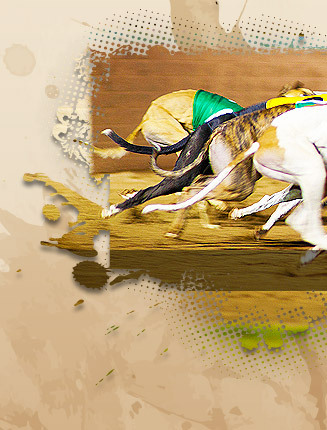 Organizations, such as British Greyhounds Retired Database, Adopt-a-Greyhound, Greyhound Pets of America and the Retired Greyhound Trust try to ensure that as many of the dogs as possible are adopted. These groups also advocate better treatment of the dogs while at the track. In recent years the racing industry has made significant progress in establishing programs for the adoption of retired racers. 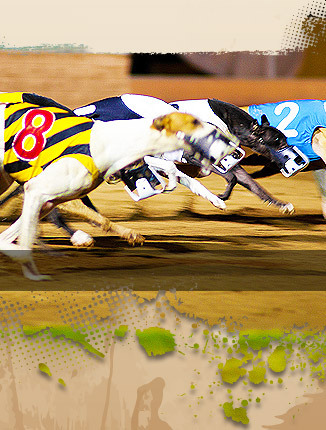 In addition to actively cooperating with private adoption groups, many race tracks have established their own adoption programs.